Many Chinese recipes call for corn starch to be added to a sauce in the final stages of cooking. However, if you don’t add it properly you will wind up with clumps of cornstarch instead of a smooth sauce. Another interesting fact, most Chinese people still prefer to use potato starch to thicken the sauce. If it’s in Taiwan, Taiwanese people use sweet potato starch and potato starch to thick the sauce and cook other food. If it’s for thickening sauces or soups in Chinese cooking, I personally recommend using potato starch. I’ve found potato starch thickens soups and sauces the best as the quality is also stable and I’ve always been very happy with the results. If you use potato starch to thicken soups or sauces it will usually make your sauce more translucent and glossy. The sauce will gain a silky smooth texture but potato starch in general won’t affect the taste of food. You can purchase potato starch in almost every Chinese supermarket. Potato starch is starch extracted from potatoes. You can also use tapioca starch instead of potato starch. You will find soups and sauces that have been thickened by potato starch will look a bit more liquidity once the soup or sauce has cooled down. You can use potato starch like cornstarch. When you use potato starch to thicken soups or sauces, I would use one hand to pour the potato starch water in and with the other hand use a spatula or wooden spoon to stir the soup at the same time. If you don’t pour it in gently and slowly stir it in, you might end up with some transparent lumps in your sauce or soup. Sweet potato starch is starch extracted from sweet potato. You can use this sweet potato starch like potato starch and cornstarch. Another way to use sweet potato starch is for coating meat or poultry to deep-fry. One example of a dish that is perfect or this is Taiwanese salt and pepper chicken (鹽酥雞). Sweet potato starch is one of my favorite ingredients for deep-fry food coating. You can also purchase sweet potato starch in local Chinese supermarket, online stores and Amazon. 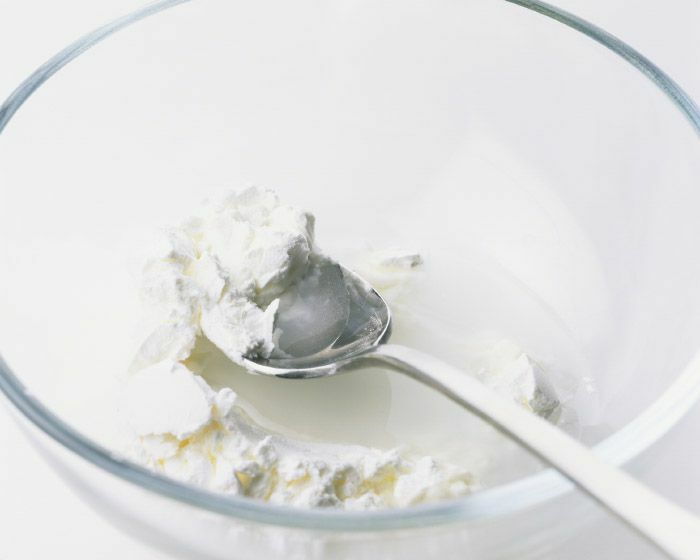 Combine the cornstarch with water in a small bowl, stirring to dissolve the cornstarch (in recipes this is sometimes called a “slurry”). Combine the remaining ingredients for the sauce in a separate bowl or a measuring cup. To make the sauce; move the food to the sides of the wok. Add the sauce ingredients (not the cornstarch and water) in the middle of the wok. Let it heat for a few seconds. Quickly re-stir the cornstarch and water mixture. Pour the cornstarch/ water mixture into the sauce. Stir the sauce quickly until it thickens. Stir to combine the sauce with the meat/poultry/ seafood/ tofu and vegetables. Never add cornstarch directly into the cooking liquid in the wok. Always dissolve it in water first and add the cornstarch/water mixture. During cooking, always keep the bowls with the cornstarch/water mixture and the other sauce ingredients near the stove to add when needed. Always re-stir the cornstarch slurry just before adding it to the wok. If you think your soup or sauce turn too thick then just add more stock or water to thin it down. All these tips and steps are suitable for potato starch/water and sweet potato starch/ water as well.